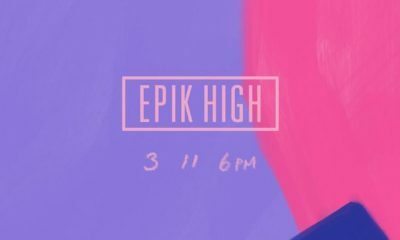 All posts tagged "Epik High"
Epik High teases for their ‘Ok Good’ track! 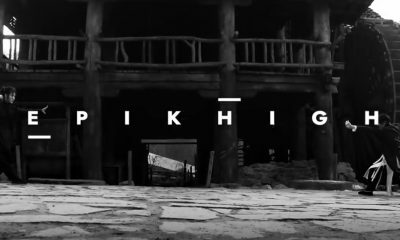 Epik High reveal ‘Lost Map 2’ tracklist + DJ Tukutz’ stage name change explained! 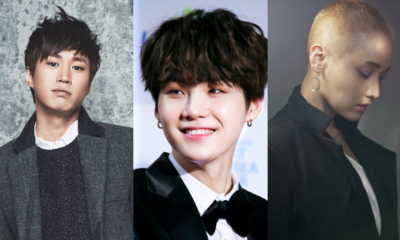 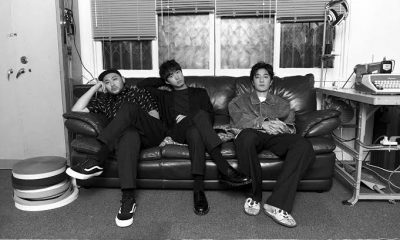 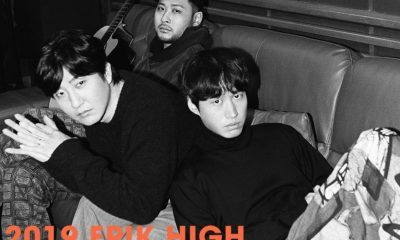 Epik High to collaborate with End Of The World!